As we know, the much-awaited notification i.e. 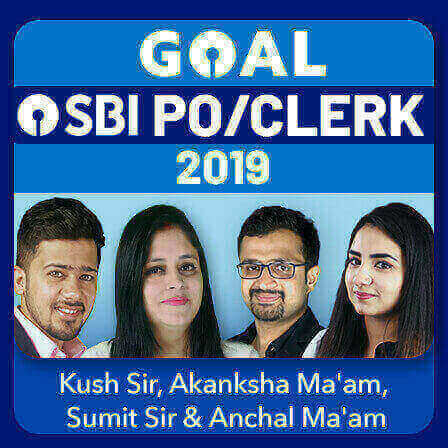 SBI Clerk 2019 has been finally released. 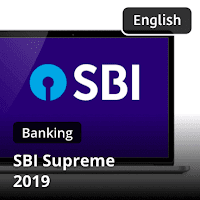 The number of vacancies of SBI Clerk 2019 is 8653. 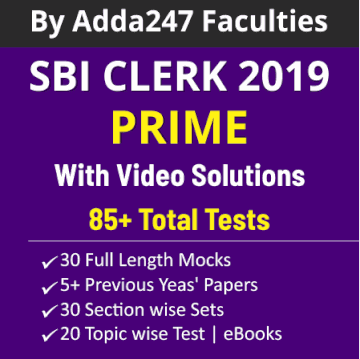 You must be eager to know about the state-wise vacancies breakup of SBI Clerk 2019. 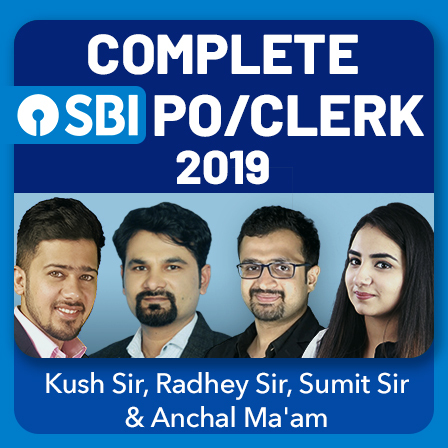 In this post, we have provided the detailed state-wise vacancies of SBI Clerk 2019. 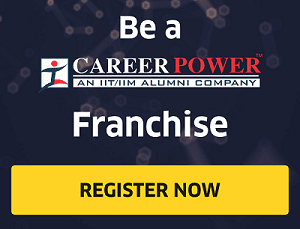 This post will help you to choose the state/region according to your priorties. 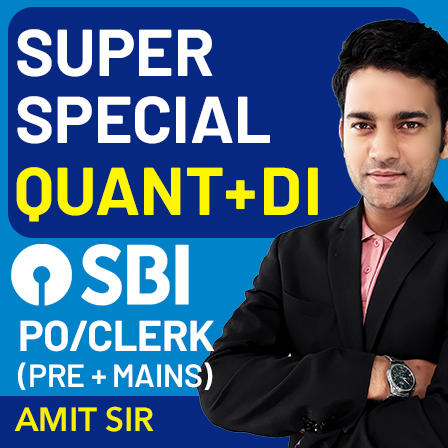 According to the official notification of SBI Clerk 2019, there is NO provision for Inter Circle Transfer / Inter State Transfer for Junior Associates to be recruited. So, mark the state/region carefully. 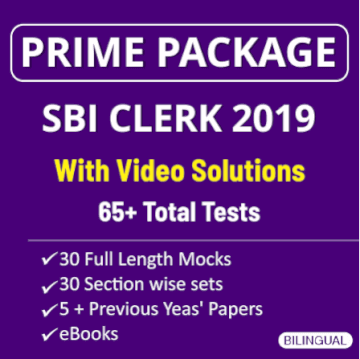 The candidates applying for vacancies of a particular State, should be proficient (reading, writing, speaking and understanding) in the specified opted local language of that State (mentioned in the above table). 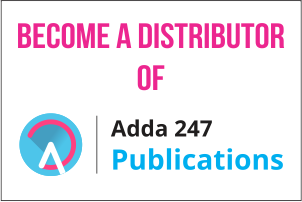 The test for knowledge of specified opted local language will be conducted as a part of selection process. 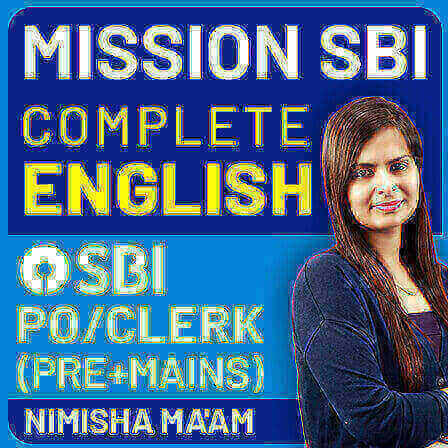 It will be conducted after qualifying the online main examination but before joining the Bank. 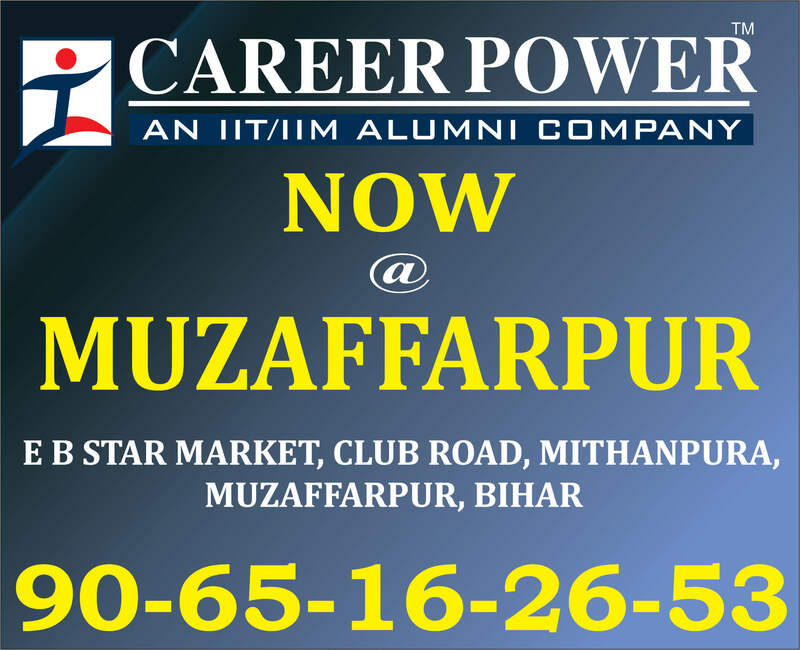 Candidates who fail to qualify this test will not be offered appointment. Candidates who produce 10th or 12th standard mark sheet/ certificate evidencing having studied the specified opted local language will not be required to undergo the language test.